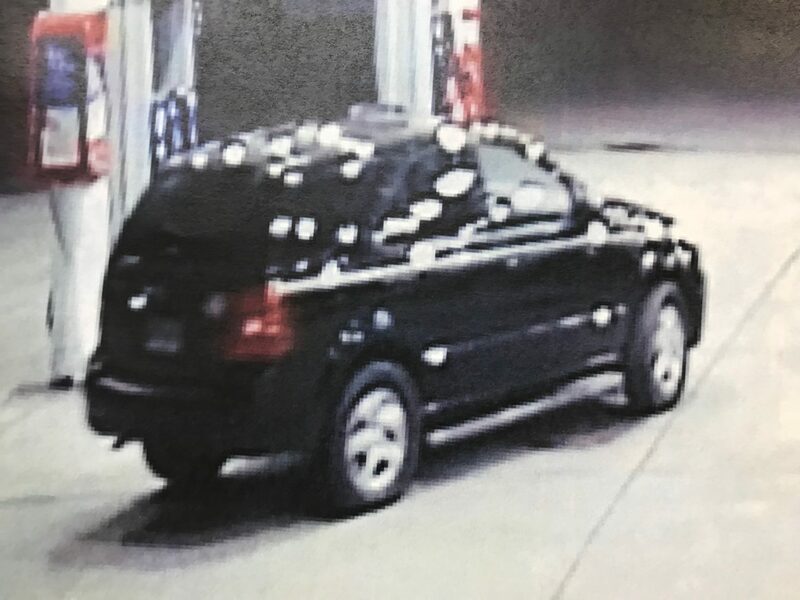 On Wednesday, October 17, 2018, Hattiesburg Police responded to a report of an armed robbery at 103 Campbell Loop, Kangaroo Service Station, around 5:30 a.m. The suspect approached the victim’s window and tapped on the glass, and the victim then partially opened the driver’s door. The victim pushed the suspect back and he fled to a black SUV, and then left the scene. The suspect is described as a black male. 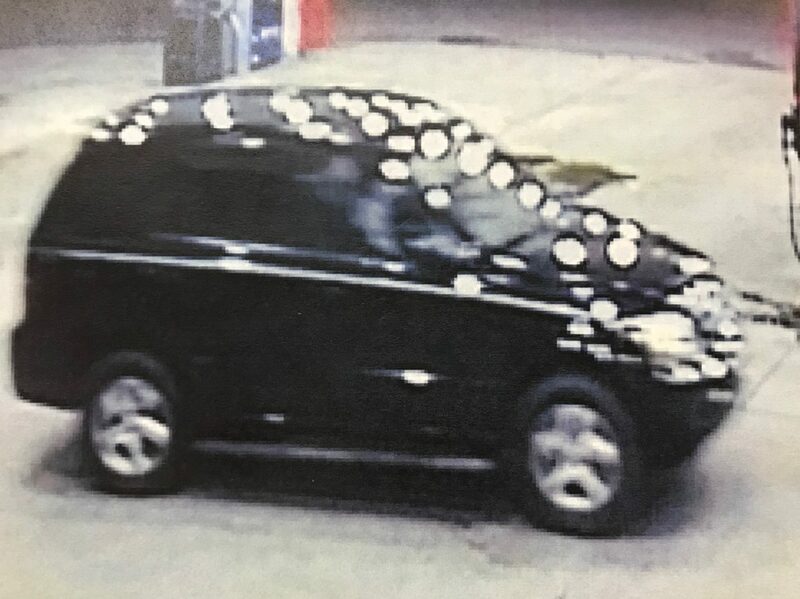 If you have any information on the incident or can identify the vehicle or the possible owner, please contact Hattiesburg Police or Metro Crime Stoppers at 601-582-STOP.